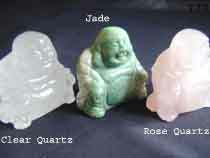 A new addition to the Swarovski crystal range. 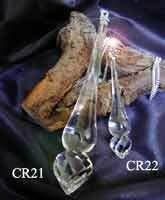 These wonderful crystal wands would enhance any room or office, they look magnificent hanging in a window or can used in a hallway to slow down Sha Ch’i or just use one as a decorative ornament. This one looks truly spectacular. Complete with silver coloured chain.